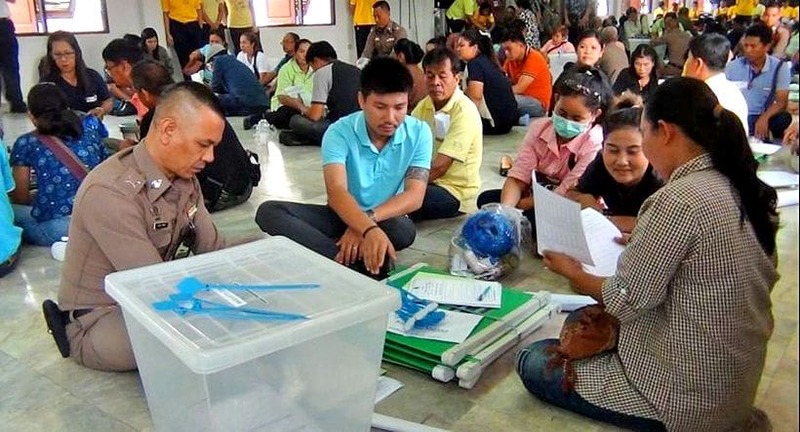 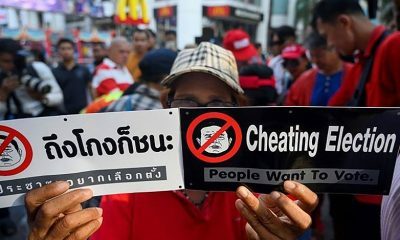 Thailand’s Election Commission has assured representatives from 11 nations and one international electoral watchdog organisation of a clean and fair election tomorrow. 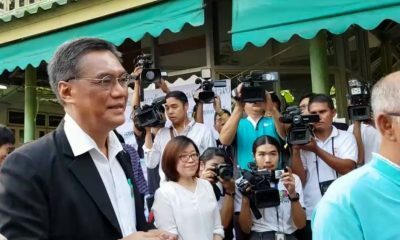 The EC briefed representatives of election commissions from Australia, Bhutan, Cambodia, Malaysia, Maldives, Myanmar, Indonesia, Philippines, South Korea, East Timor, and Vietnam at the Rama Gardens Hotel at 9.45am this morning. 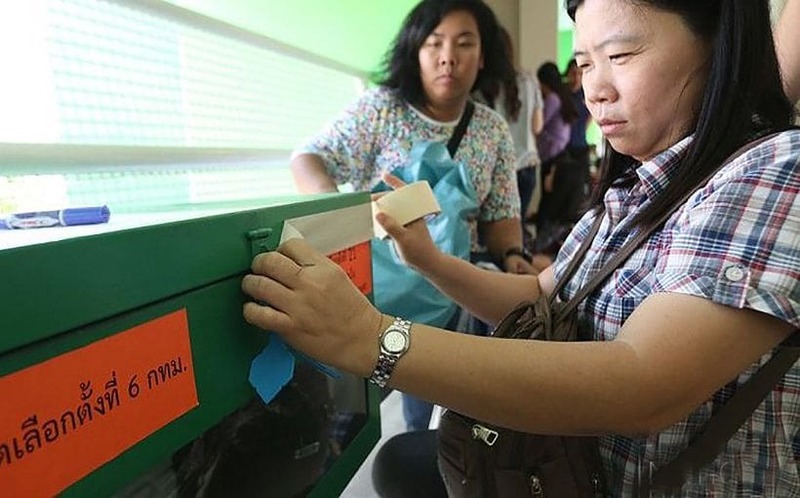 Representatives of the International Institute for Democracy and Electoral Assistance also attended the session. 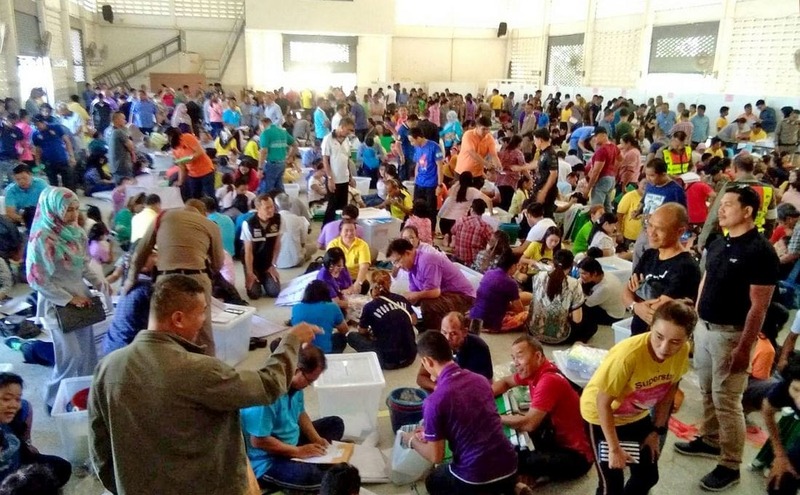 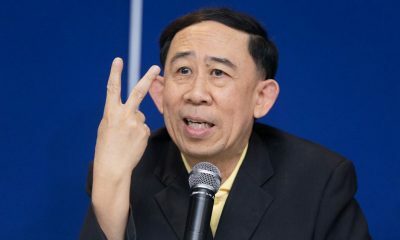 EC commissioner Wiroj Kowattana assured representatives that the Thai EC was an independent organisation and it was not under anyone’s order to ‘organise’ the polls.